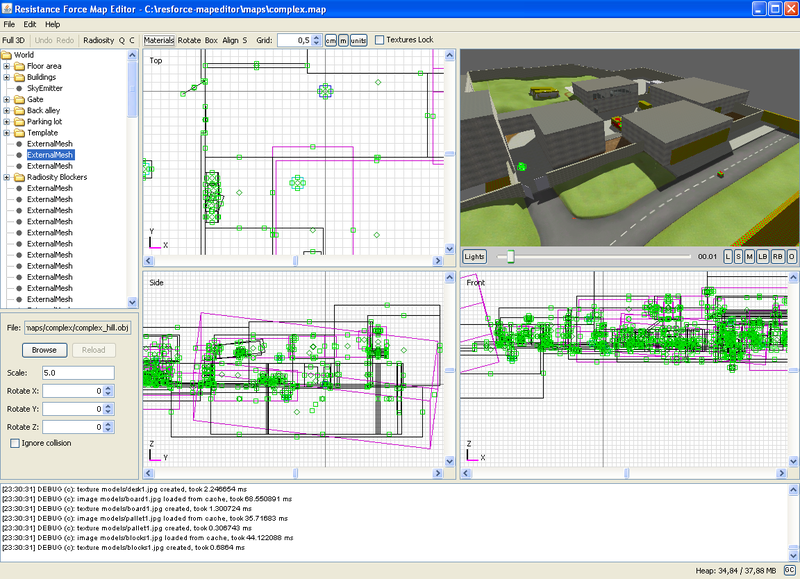 Map editor is now available for pre-orderers. It contains two tools: the map editor itself and composite texture editor. Both are available for all three platforms (Windows, Linux, Mac OS X). 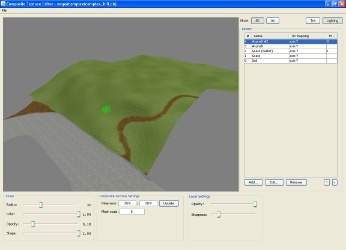 Map editor uses brushes as main geometry along with ability to place models into the map. 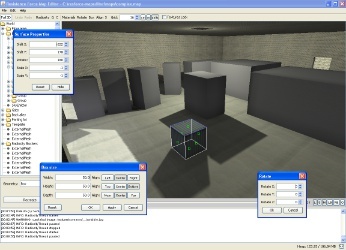 It works with hierarchy of groups and other powerful blocks, such as duplicators (great for stairs and other repeated things), prefabs and placement tool where physics engine is used to place things precisely on each other. 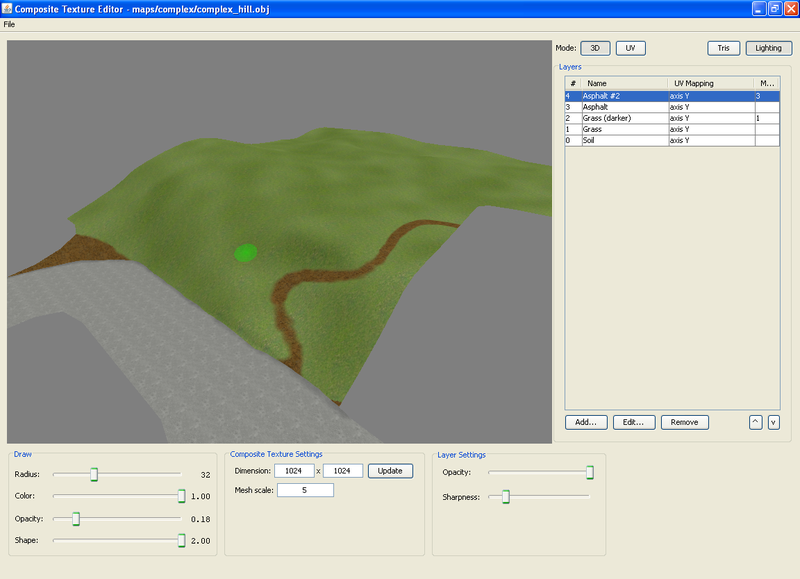 Composite texture editor is for editing detailed textures that can span over big areas (mostly useful to terrains). You can read more about it here. To obtain the editor you have to pre-order the game and send me e-mail or contact me through IRC on QuakeNet (#resforce channel), you can also use the Chat page. Provide e-mail you used for pre-order or other proof of purchase (eg. PayPal receipt). Looking good. I have been checking out this site frequently for updates. Do the editors work also under Linux distributions? At the moment I think that the map looks a bit dull due to lack of detailed meshes and due to having only few textures. I'm positive that the engine can produce very nice maps after such things are added. 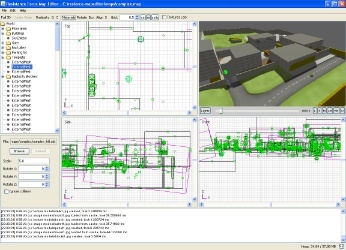 Are you considering building a collection of map objects yourself, so that users could build detailed maps with less effort? Yes, editor works under Linux and Mac OS X too. 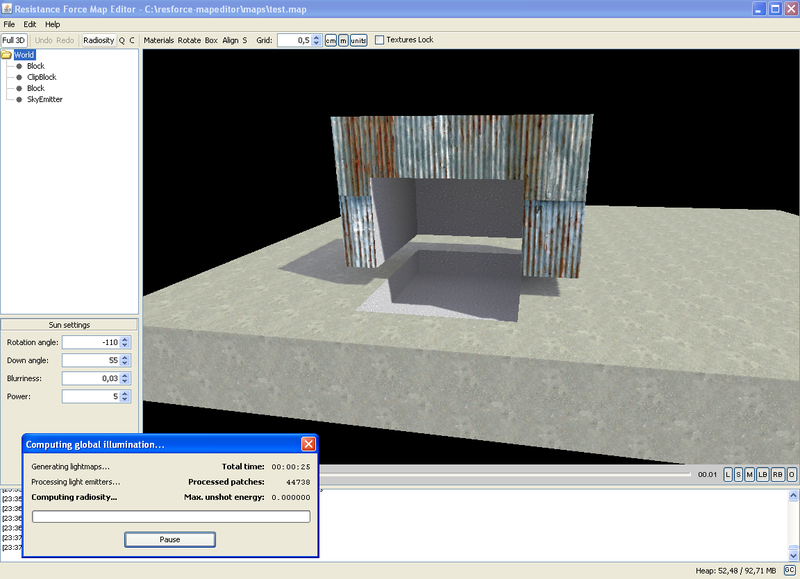 Yeah, adding models and textures is on my plan. You still have to do some yourself, like for terrain, but that's quite easy.